Helen Russell is a British journalist, author and speaker. Formerly the editor of marieclaire.co.uk, she now writes for magazines and newspapers around the world, including Stylist, The Times, Grazia, Metro, and The i Newspaper. Helen is a correspondent for The Guardian, has written a column for The Telegraph and is also available for commissions. Helen’s first book, The Year of Living Danishly – Uncovering the Secrets of the World’s Happiest Country (Icon, 2015), is now an international bestseller. Helen is also the author of two more non-fiction titles, Leap Year (Two Roads, 2016) and bestseller The Atlas of Happiness (Two Roads, 2018). 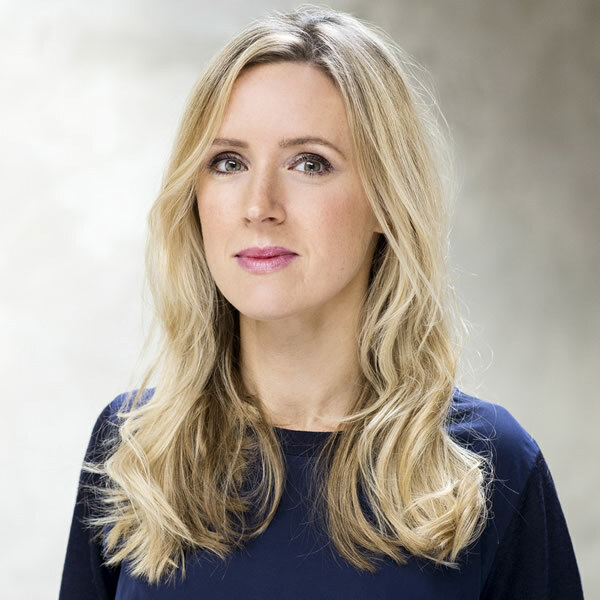 Her debut novel Gone Viking was published by Ebury (2018). 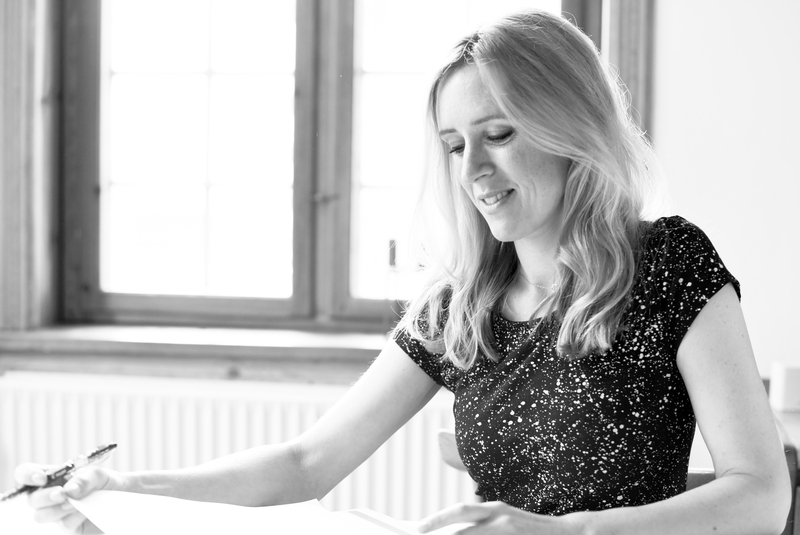 She is represented by Anna Power at Johnson & Alcock and A-Speakers.